In an attempt to maintain its success in the smartphone market, Samsung has said that it is aiming to launch mobile phones that will sport flexible displays as early as next year, with tablets and other mobile devices expected to feature the new screen technology shortly after. According to an IDG report, Samsung said on Friday that it wanted to build on the success of its Galaxy S II smartphone, a device that has surpassed 10 million sales since its launch five month ago, looking to introduce flexible screens to its devices next year, with smartphones expecting to hit the market in the first half of next year. 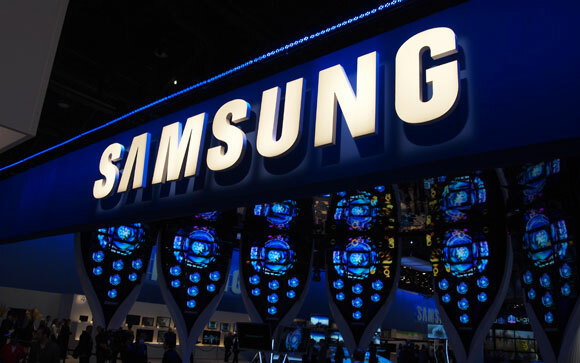 The technology has been shown off by Samsung on numerous occasions but it was not known when the Korean vendor would debut the technology in its consumer products. The screens work by using a flexible OLED (organic light emitting diode), which can be fixed within rigid cases to keep screens curved. OLED’s work by using materials that ensure each pixel generates light, making it easier to utilise than LCD screens, which require a flexible screen but also a backlight. OLED technology has been available for a number of years but until recently the technology was not reliable enough to be used in consumer electronic devices. Samsung announced on Friday that despite a dip in profits in its last quarter, smartphone sales boomed to surpass Apple in terms of shipments (according to a research report by Strategy Analytics), with sales seeing a 300% increase on year.